New Zealand by air is a breath-taking experience and not to be missed. 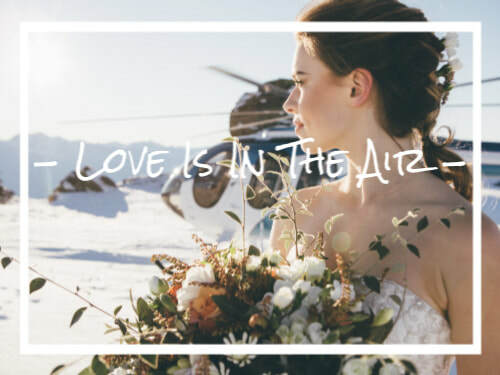 There are many aviation adventures and activities to choose from: scenic flights, alpine landings, gourmet vineyard experiences, wine tasting at altitude, romantic getaways and champagne picnics in the wilderness, experience snow and feeling on top of the world on your wedding day or just because. Flying over some of New Zealand's remote and protected landscapes is a great way to see a lot of this beautiful country off the beaten track and in a short space of time. 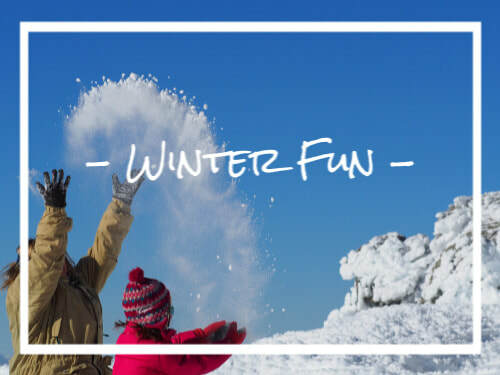 Enjoy exploring our website and don't be shy to contact us with questions or to customise a tour. Cromwell has the best flying weather in New Zealand, with only 400mm of rain per annum! Heliview Flights Cromwell NZ from Heliview Flights on Vimeo. We are a BOUTIQUE FAMILY OWNED business with over 35 years flying experience – not a big corporate company. 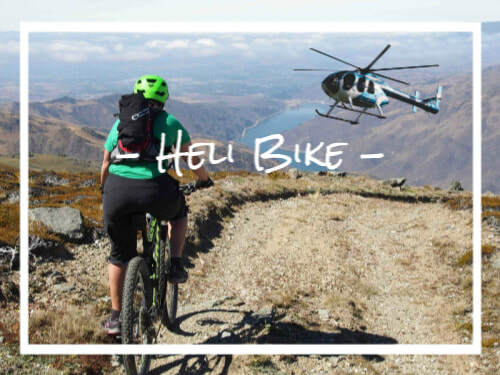 Richard and Jolanda Foale from Heliview Flights invite you to take to the skies over Central Otago, near Queenstown and Wanaka, for an spectacular scenic helicopter flight, wine tasting at altitude or heli-biking trip. 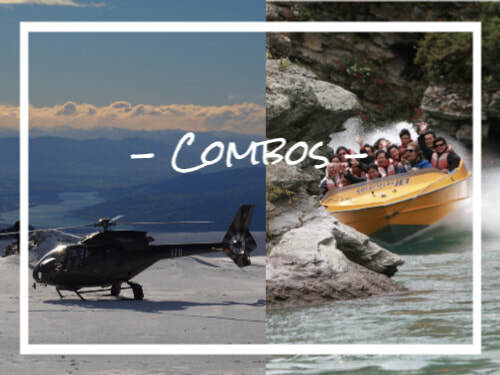 Flights take in the majestic vista of the surrounding area & Southern Alps, blending a luxury helicopter, personalised service, friendly staff and the stunning Central Otago landscape from their base at Cromwell Racecourse Airfield.